Since 1967, the Willed Body Program at The University of Arizona, College of Medicine, Department of Cellular & Molecular Medicine, has remained committed to honoring the wishes of our donors to further the education of future and current health professionals through the gift of body donation. As a whole-body donation program, we continue the long-standing tradition of supporting medical education and training while attending to our donors and their survivors with respect and integrity. We honor our body donors by exceeding the standards of anatomical donation and the regulations determined by the Arizona Anatomical Gift Act (Title 36, Chapter 7, Articles 1-3), the Uniform Anatomical Gift Act and FDA guidelines for the handling of human remains. Students gain invaluable experience that is made possible by the extraordinary gifts from body donors. Body donations give students the foundation for the practical skills and knowledge that are essential to a future practice in medicine. The anatomy lab provides students with the unique opportunity to learn about the structures of the human body and how they function through touch and discovery. Every person’s body is unique, and the subtle differences in the structures found in each person's body can only be observed in real people. Anatomical donations are foundational to medical education because they let students learn how the idealized illustrations found in textbooks and models present themselves in the real world. 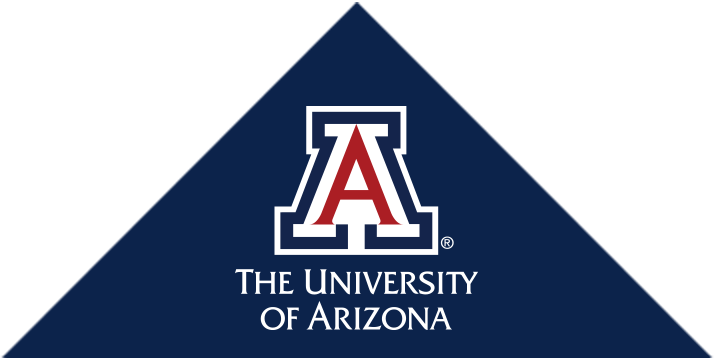 Every year, the medical students from the University of Arizona express their gratitude to the families and friends of our donors by planting a tree dedicated to those donors who passed away that year and by holding a memorial service in their honor. For directions to visit the Willed Body Program Memorial in person, click here.